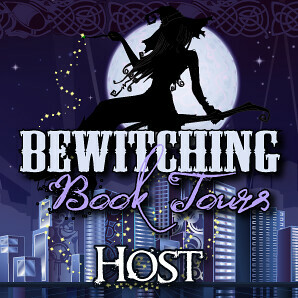 I am really excited to finally launch the Paranormal Spring Break! In this amazing month, you will be caught in a tsunami of incredible events and giveaways, I suggest you buckle-up! 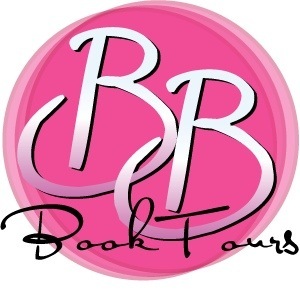 Starting tomorrow and until March 31st Rachel from Parajunkee’s View and myself will present you the most fabulous authors releasing paranormal books this spring! So stay tuned for a bunch of treats! I would also suggest you to show some love to all these very generous authors who made some room in their schedule to work with us and make this event possible. 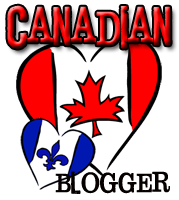 Commenting on their Interviews and Guest Posts is greatly appreciated! To make sure you don’t miss anything, I will keep a master sheet of all Paranormal Spring Break Events, including shipping restrictions (see at the end of this post)! Here are some key guidelines you might keep in mind thorough the event. -No limit on the number of unique giveaways you can win: You could potentially win a giveaway from each day. We won’t limit the number of giveaways each person can win. -No requirements to enter giveaways: Although we greatly appreciate you following/subscribing to Parajunkee’s View & Tynga’s Reviews, you aren’t required to in order to enter any of the giveaways. -Giveaways end on April 6th: All the giveaways for Paranormal Spring Break start on the day they are posted and end on April 6th. All the winners will be announced on the blog on April 8th, make sure you come back to see if you won. -One extra entry: To have to maximum exposure for our guests, we made it possible to earn one extra entry (not mandatory) for each giveaway by spreading the word. Put those twitter & facebook accounts to work! I will be personally mailing some of the prize, and shipping in Canada is a down right rip off. If you want to help open those giveaway to US & INT, you can donate using this button (It will be on the side bar also). YAY!! I am sooooo excited!!!!! I have been literally counting down the days! This is such a great thing you and Rachel are doing! I will be definitely stalking the posts and commenting on every one of them, you can count on me! Let me know if there is any way that I can help! So much work... I have a hard time just planning one giveaway over on my blog... Thank you for a great way to spend March!!!!! What a cool contest. I'm definitely going to link this on Facebook under Theresa Brown Milstein. what a great contest!! I love the necklace, but the books are great too! Enter me for both please! Oh God, look what I found! City of Fallen Angels News! Gifts of the Blood Winners! This Side of the Grave Trailer!